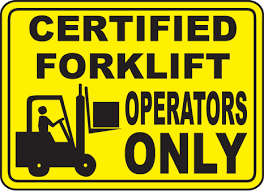 OSHA requires that any employee who operates a forklift be trained and certified. 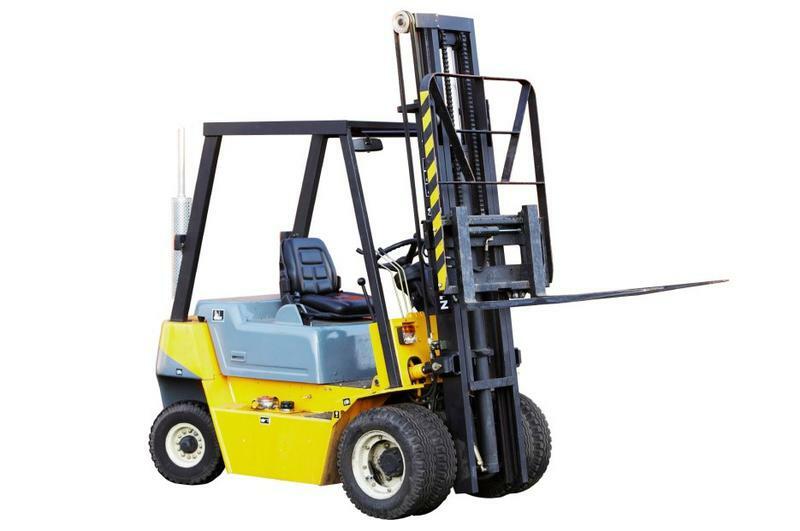 The training addresses forklift design and parts, operation, driving rules, and maintenance requirements. Operator’s performance must be evaluated at least every three years. Refresher training is also available. Why is safety important where forklifts are concerned? The Bureau of Labor statistics estimates that approximately 90,000 forklift accidents occur annually that result in employee injuries, lost time or death. The four most common forklift-related deaths involve forklift overturns, workers on foot being struck by forklifts, workers being crushed by a forklift and drivers falling from forklifts. It is estimated that inadequate training causes 20-25% of the accidents. 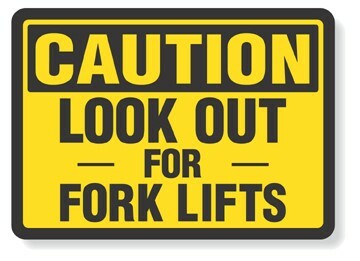 The OSHA rule mandates that Fork Lift Operators are certified in safe operating procedures and gain a full understanding of how a forklift, fork truck or heavy duty front-end loader equipped with forks for lifting works. It is also important to make all employees in the facility aware of the dangers and limitations of a forklift in operation.